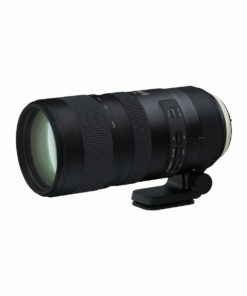 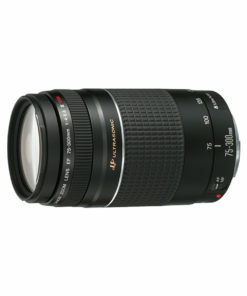 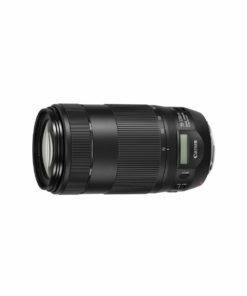 Featuring a dust- and splash-proof construction, the Panasonic 45-200mm f4.0-5.6 II Lumix G Vario Power O.I.S. 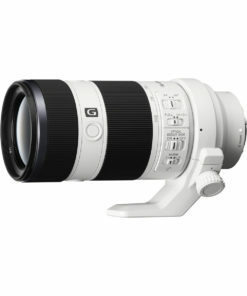 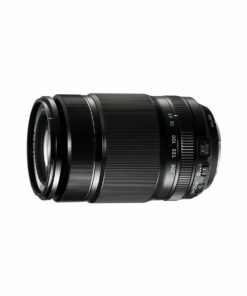 Lens is a telephoto zoom designed for Panasonic’s Micro Four Thirds cameras. 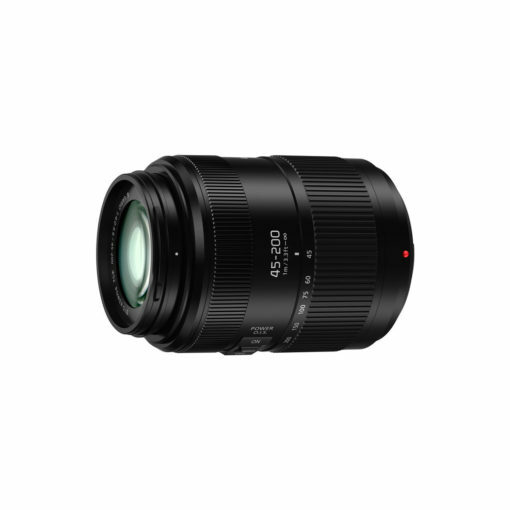 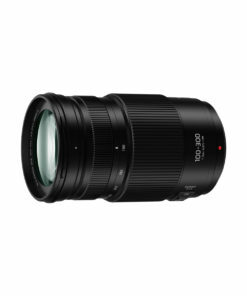 The lens has been updated to take full advantage of Panasonic’s 240 fps Contrast Detection AF system and AF tracking performance in zooming has also been improved thanks to high-speed frame analysis for focus control. 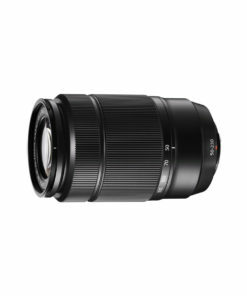 It also incorporates Panasonic’s O.I.S. 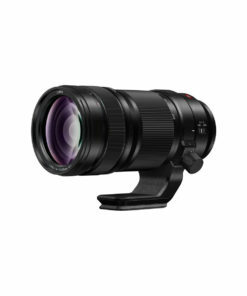 stabiliser, which makes it easy to shoot crystal-clear shots in all kinds of lighting conditions, and removes blur caused by hand shake.